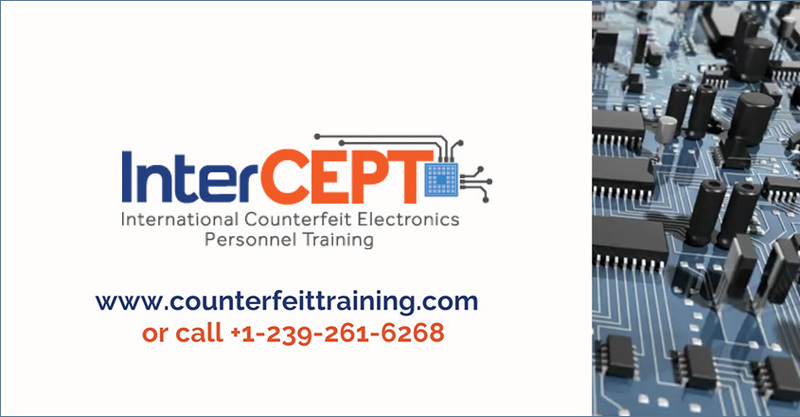 InterCEPT is designed as a self-paced training program for individuals working in all sectors of the electronics industry. Online courses provide you with the opportunity to meet your training goals with the convenience offered by a web-based environment. Courses designed by experienced industry professionals can be easily integrated into your weekly schedule with no required meeting times. Once you purchase a class or someone purchases a class and assigns the class to you, you can begin the class at any time within the next 6 months. As classes are recorded trainings, you do not need to wait for a specific date to begin your training. However, we do ask that you complete your class within 60 days from the date you first begin the class. To earn your certificate of completion, you must complete the class and pass the final exam. When you have met those requirements, you automatically receive your certificate with a date of completion on it!